Enhance any room with a fireplace. They are a beautiful yet functional addition to any home – adding approximately 6-12% on a homeowners return on investment. 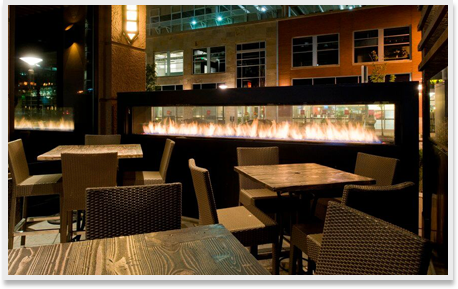 Ontario Heating Ltd. is a distributor of the most popular fireplace brand; Montigo Fireplaces. Their entire range of gas fireplaces offer an extensive collection of single sided, see thru and custom linear fireplaces, along with inserts. Our sales team can help you help your client select an attractive yet competitively priced fireplace. 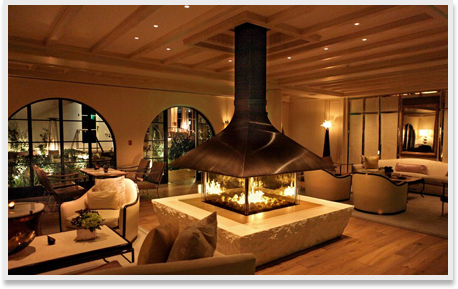 Montigo specializes in custom manufactured gas fireplaces for commercial and residential spaces. Browse through their website and view the luxurious custom C-View models. Our sales staff don’t just sell you a fireplace, but provide all the venting required for each and every installation. 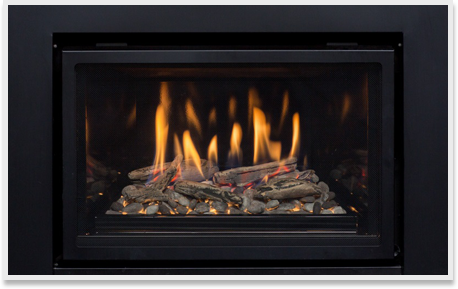 Visit the Montigo Fireplace website at www.montigo.com or call us today and one of our knowledgeable experts will give you the advice you need.